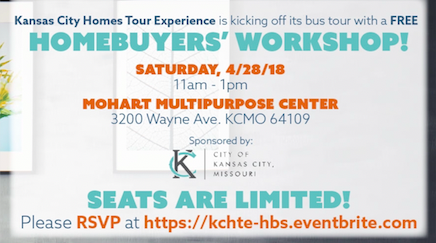 Check out our video for the upcoming KCHTE Spring 2019 Urban Core Home Show and Bus Tour! 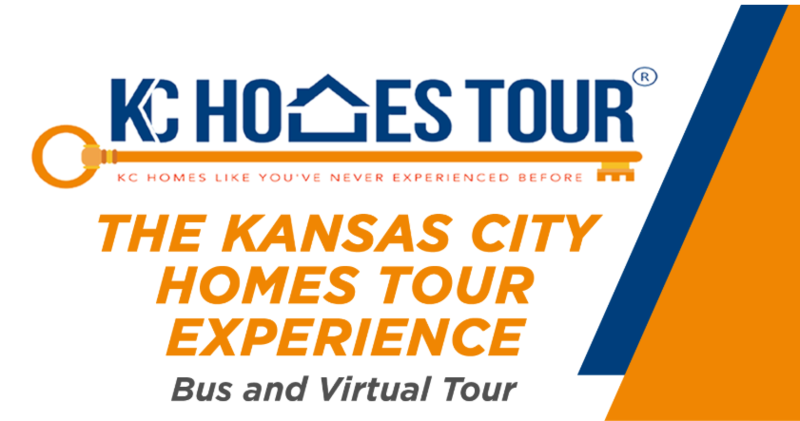 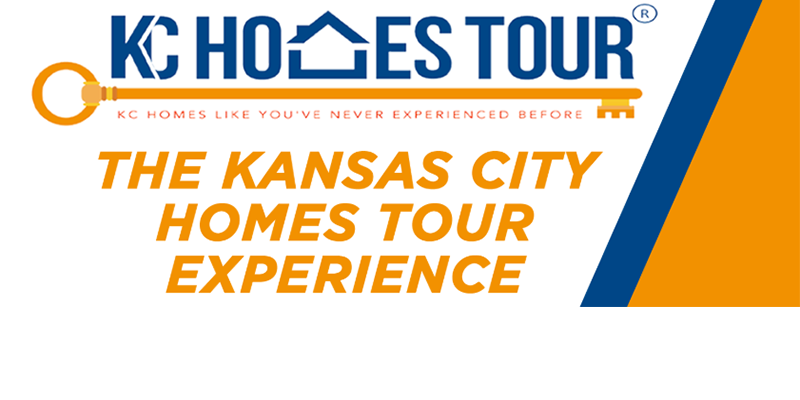 KCHTE Spring 2019 Urban Core Home Show and Bus Tour Announced! 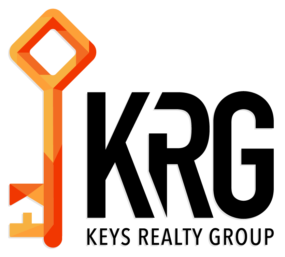 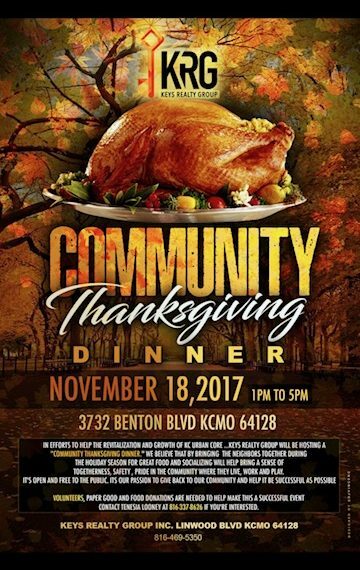 Keys Realty Group, Inc. is inviting the community to gather for this year’s Thanksgiving festivities. 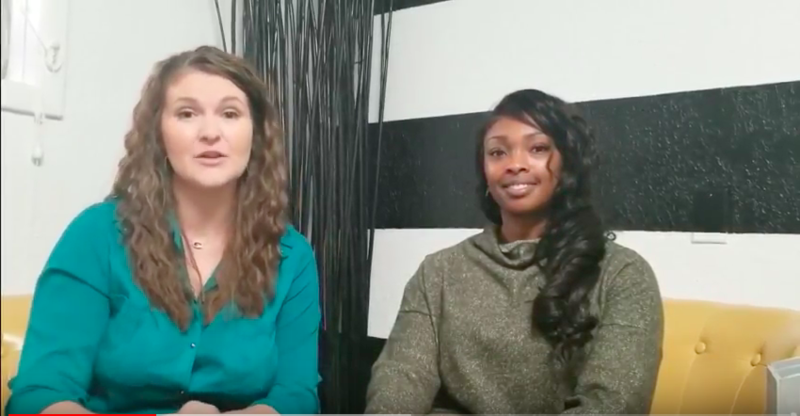 Giving back and giving thanks is part of the core values that we embody every day, so we are excited to share that with our community. 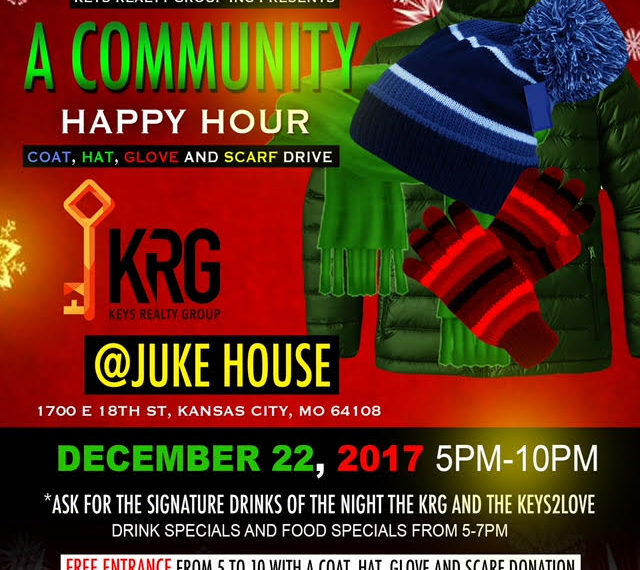 So please, join us!